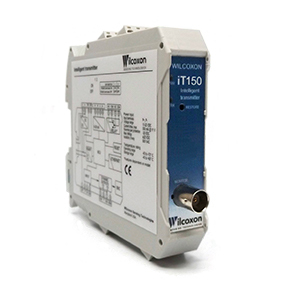 Wilcoxon’s new intelligent vibration transmitters measure and process dynamic vibration signals. iT series modules are a powerful means of connecting standard vibration sensors to process control systems, with a variety of options for input signals, a wide frequency response, selectable band filters and detector types, and flexible output mapping options. iT150 transmitter provides easy plug and play capability. 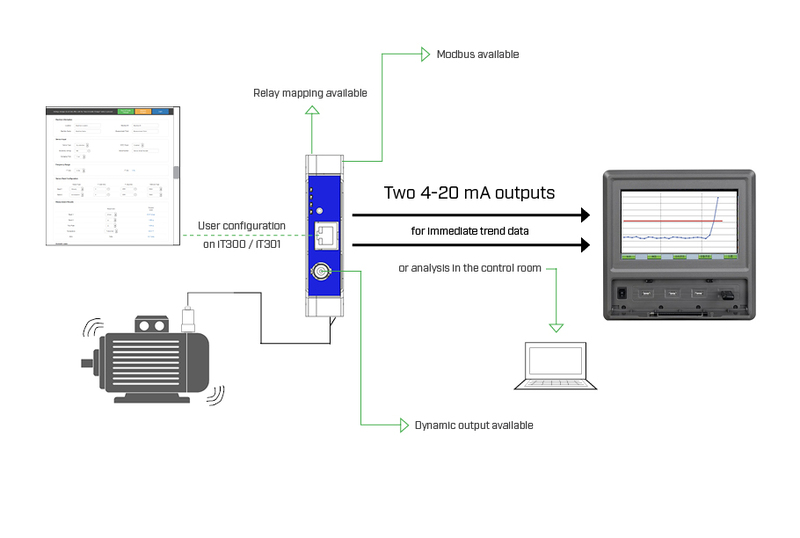 iT300 is the next generation transmitter for your vibration monitoring needs. The iT series vibration transmitters allow for an IEPE acceleration, velocity, or temperature measurement to be converted into two separate 4-20 mA outputs. 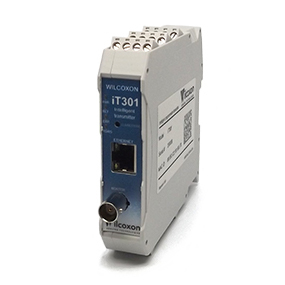 Field configuration, MODBUS communication, and relay mapping are some of the features available with these new intelligent transmitters. 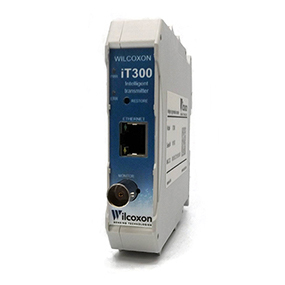 With a built-in web server, the iT300 and iT301 are user-configurable from a standard web browser. Instrumentation engineers, system engineers, operations personnel, process automation specialists and reliability engineers. Ideal markets and applications include condition monitoring, wind power, pulp and paper plants, power generation plants, cement plants, food and beverage manufacturing, metals processing, machine tool, mining, nuclear power plants, oil and gas processing pharmaceutical manufacturing, rail operations, water and wastewater treatment plants, defense. Focus on the features that you need. Quickly and easily compare our series of intelligent transmitters side by side in the chart below. 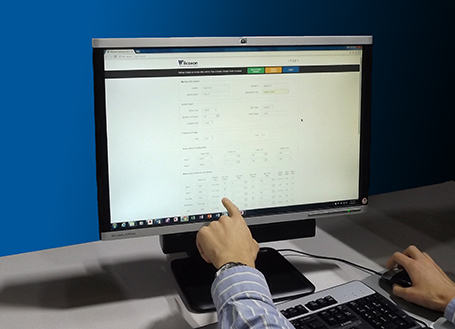 You can also download the iT series product comparison for a helpful reference to share with your colleagues.